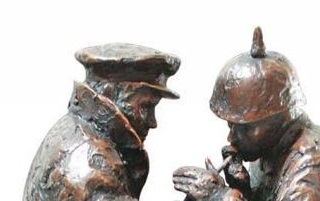 Bob Barker releases his first bronze sculpture. Home/New Releases/Bob Barker releases his first bronze sculpture. 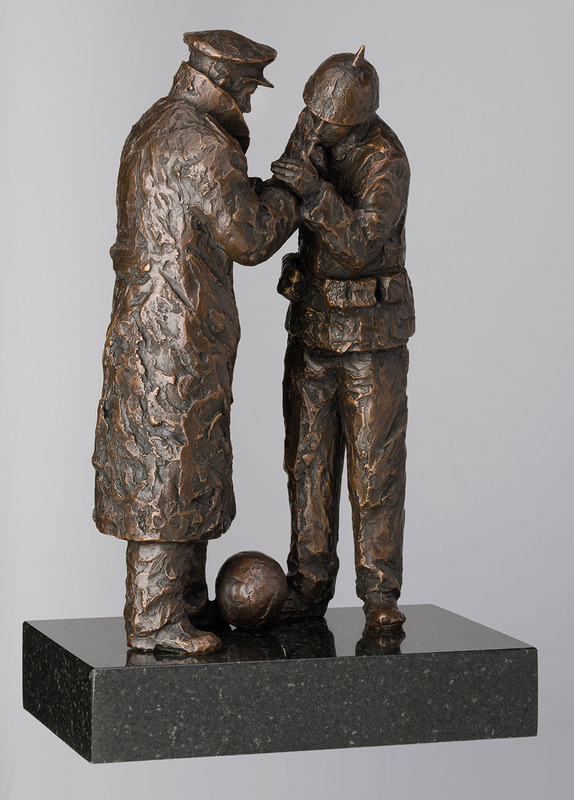 Bob Barker has just released a stunning new pure bronze sculpture called ‘Match Of The Day (Christmas Truce). The idea came from his painting ‘Sod This For A Game Of Solidiers’ which became a hugely popular print. Inspiration of course came from that unforgettable moment when German and Allied troops rose from the trenches during the First World War, to celebrate Christmas with a game of football. As well as the sculpture Bob has released 3 new prints. 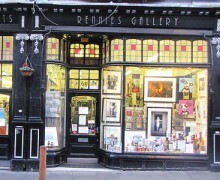 As a Yorkshire man born and bred, nostalgia spurs him to paint by looking back to childhood memories with adult eyes. Bob views Yorkshire in the subtle blended hues of his paint box, and through his art, he invites the viewer to do the same. Please contact us if you are interested in acquiring an original painting by April Shepherd.